Justin Bieber - Comic xem trước. 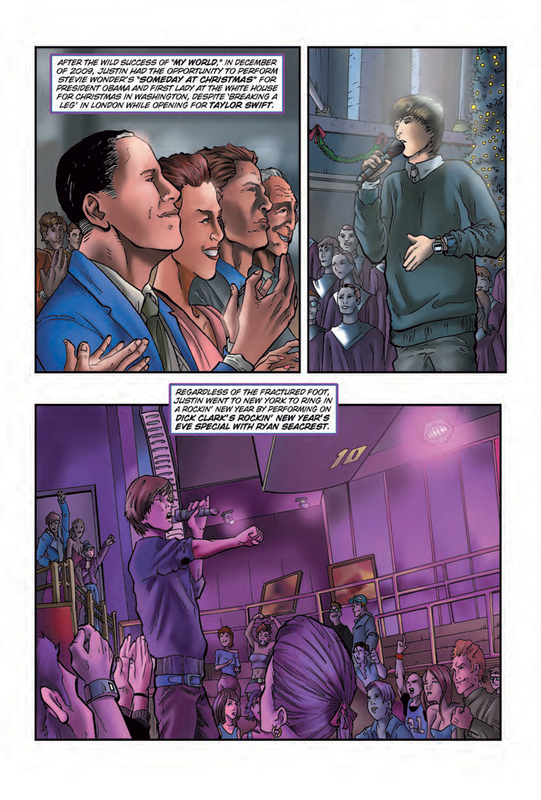 xem trước pages from Bluewater Productions' 'FAME: Justin Bieber' graphic novel, out in March.. HD Wallpaper and background images in the Justin Bieber club tagged: justin bieber justin bieber comic. xem trước pages from Bluewater Productions' 'FAME: Justin Bieber' graphic novel, out in March. This Justin Bieber photo contains anime, truyện tranh, phim hoạt hình, and manga.